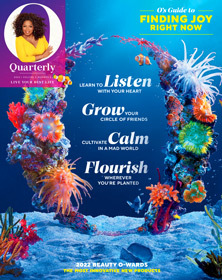 Yes, enter me in the sweepstakes and send me 1 FREE issue of O, The Oprah Magazine plus enroll me in the Continuous Service Program*. If I like what I see, I'll get 1 year (for a total of 13 issues) for just $12.00 that's 64% less than others pay on the newsstand. If not, I'll return the bill marked "cancel" and keep the first issue with no obligation. I'll still be eligible to win the sweepstakes. NO PURCHASE NECESSARY TO ENTER OR WIN. 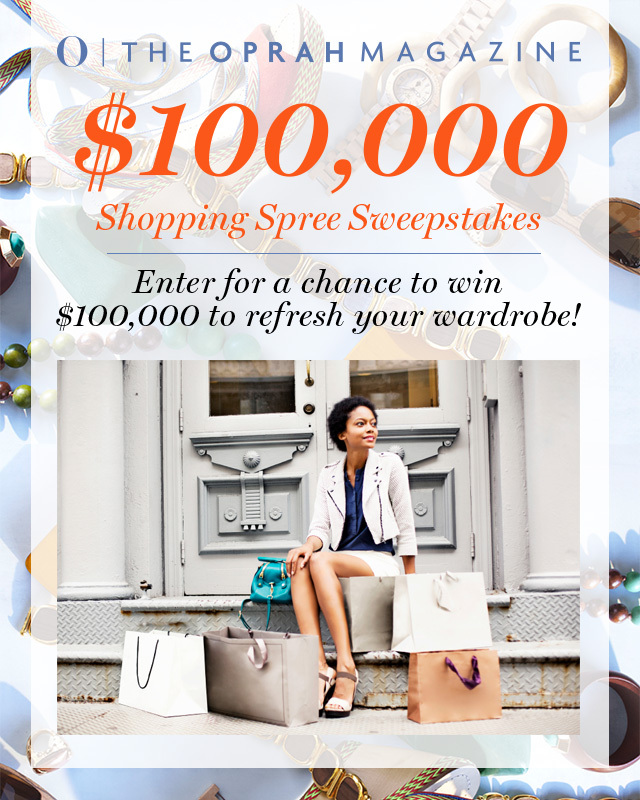 $100,000 DREAM BIG SWEEPSTAKES. Sponsored by Hearst Communications, Inc. Beginning January 31, 2018 at 12:01 AM (ET) through January 31, 2020 at 11:59 PM (ET), go to http://www.oprah.com/omagazine on a computer or wireless device and complete and submit the entry form pursuant to the on-screen instructions. One (1) Winner will receive a check for $100,000. Important Notice: You may be charged for visiting the mobile website in accordance with the terms of your service agreement with your carrier. Odds of winning will depend upon the total number of eligible entries received. Open to the legal residents of the 50 United States and the District of Columbia, who are thirteen years of age or older in their state or territory of residence at time of entry. Void in Puerto Rico and where prohibited by law. Sweepstakes subject to complete official rules available at http://www.oprah.com/omagazine.